Today, we’d like to share a great post about raising bilingual children, by Adam Beck. Adam Beck is the founder of the popular blog Bilingual Monkeys and the lively forum The Bilingual Zoo. 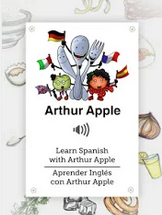 Adam has worked with hundreds of bilingual and multilingual children, from toddlers to teens, as both a classroom teacher and a private tutor. 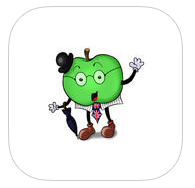 He now lends support to many more families, in all parts of the world, via his book, blog, and forum. 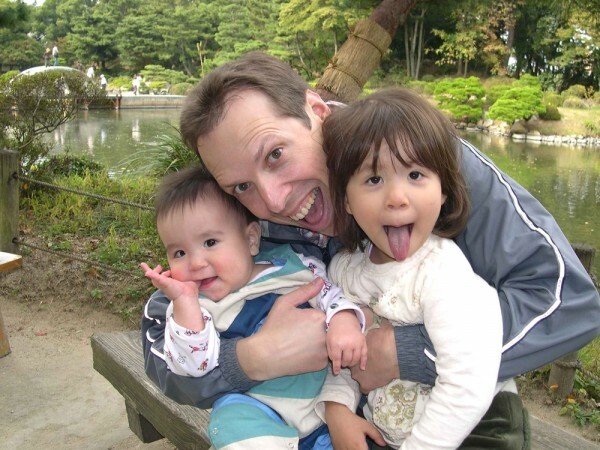 He has lived in Hiroshima, Japan since 1996 and is raising two bilingual children in Japanese and English. Adam and his two monkeys earlier in their bilingual journey. 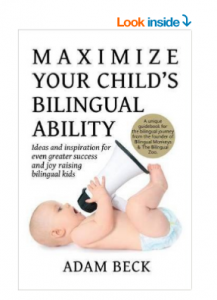 Note: This post is an excerpt from the new book by Adam Beck, Maximize Your Child’s Bilingual Ability: Ideas and inspiration for even greater success and joy raising bilingual kids, available worldwide as a paperback or e-book.